Luke | Spay and Save, Inc. 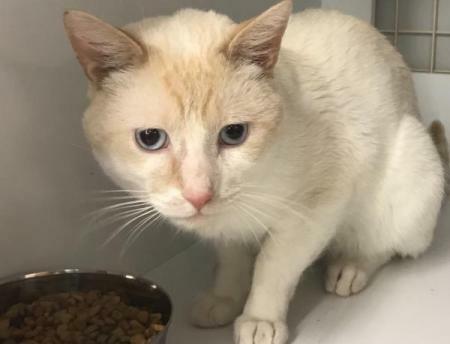 Handsome Flame Point Siamese Mix with gorgeous blue eyes. Luke has a wonderful disposition. He was originally found as a stray in Reading and is extremely laid back and friendly. He loves other cats and will coexist with dogs. Only apply if you can give this boy a 10 to 15 year lifetime commitment. He can never be abandoned again.